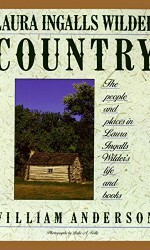 Category: All Products, Books, Laura Ingalls Wilder Books. 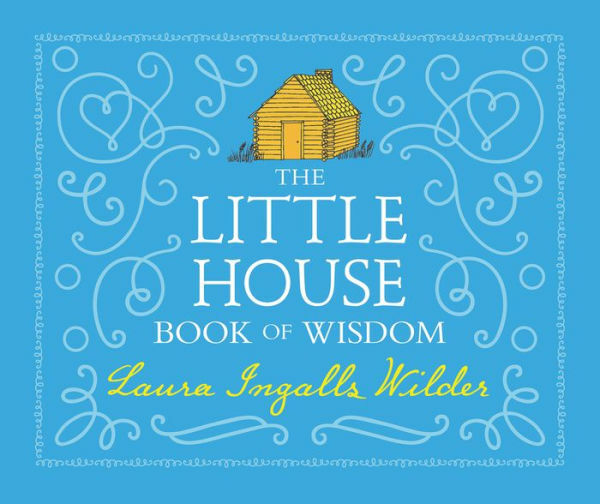 In this timeless collection of quotes, readers can revisit their favorite moments from all nine original Little House books, alongside beautiful black-and-white illustrations. 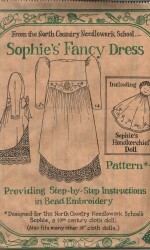 A thoughtful graduation gift for the Little House fan in your family. 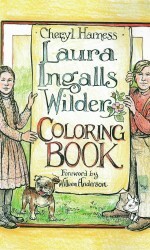 Laura Ingalls Wilder’s beloved Little House series captured her childhood adventures growing up on the American frontier. 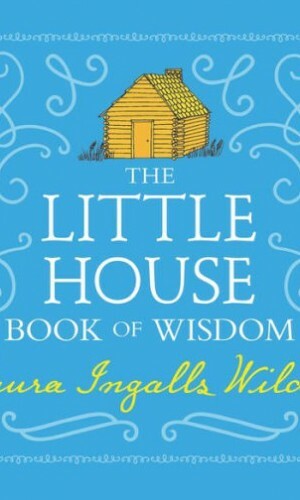 This illustrated collection of thoughtful words and wisdom showcases her poignant wit and enduring spirit and is the perfect gift for any Little House fan. “Now is now. 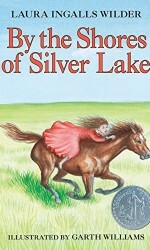 It can never be a long time ago,” wrote Laura Ingalls Wilder in Little House in the Big Woods.